Use this url to bookmark or link to Oh No! Not Another Book Report! 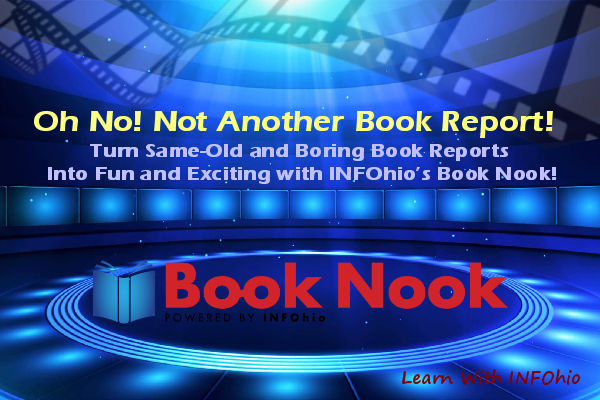 Turn Same-Old and Boring Book Reports Into Fun and Exciting with INFOhio’s Book Nook! : https://www.infohio.org//pd/webinars/recordings/item/lwi20180222.